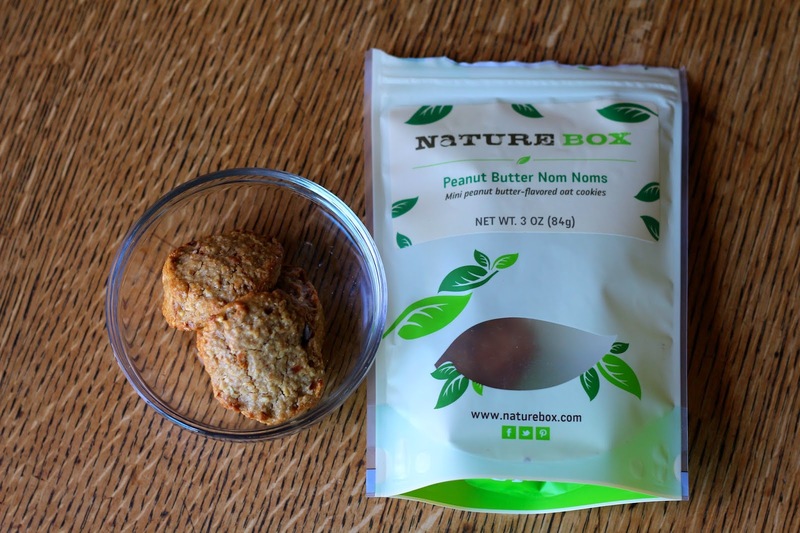 NatureBox sends delicious healthy snacks to your door that you can handpick, or let it be a surprise! 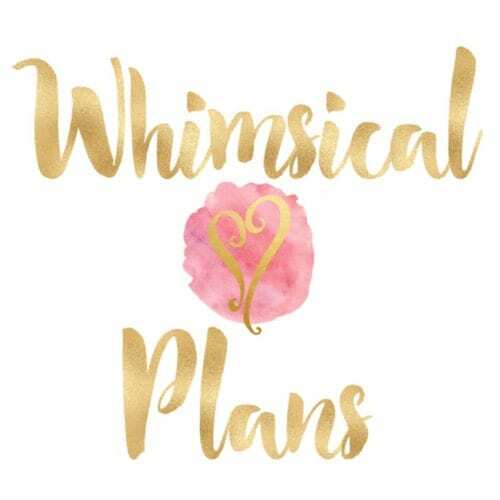 They offer several options for how many bags of snacks you will receive, everything from 5, 10, or 20 snack bags every month! I've been interested in trying NatureBox for a while, but I finally did so! For my first box, I decided to pick my snacks. NatureBox is shipped via FedEx, and even though this was shipped only a few hours away from me, it took 4 days to arrive, and was delivered via USPS. Many boxes I get always look so big in photos, but then when they arrive they are teeny tiny. 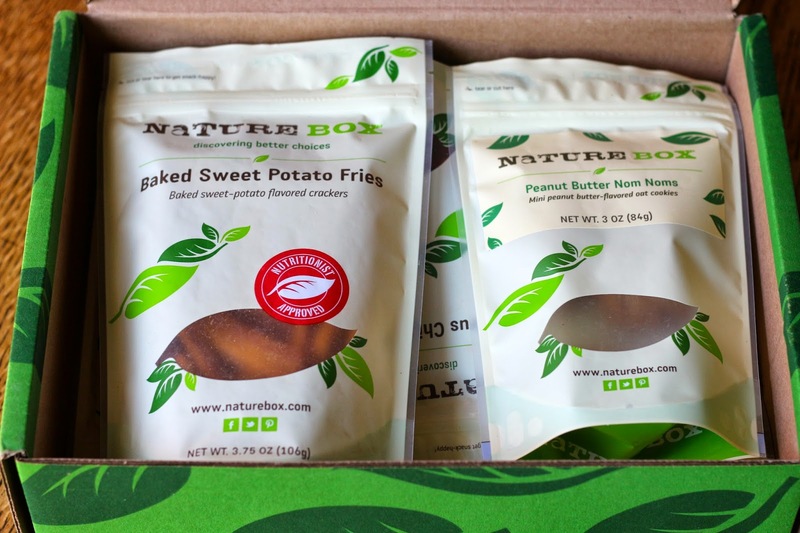 It was nice to finally see a box that looked big, NatureBox is fairly large, and the snack bags are big enough for a few servings each. Chili Lime Pistachios - I think these were my favorite, although I don't think I could resist any kind of pistachios. 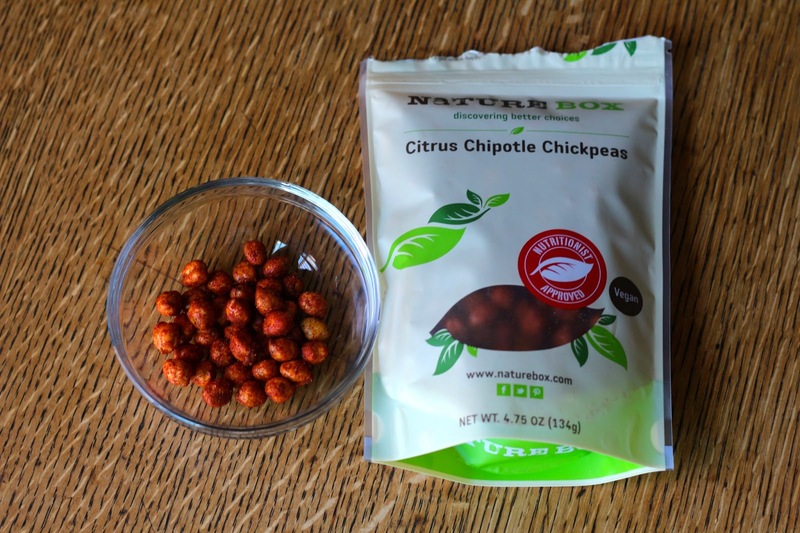 Citrus Chipotle Chickpeas - These were also good, had a similar flavor to the pistachios, but more smoky chipotle flavor. Baked Sweet Potato Fries - I think I expected something a little different with these. They were kind of like little breadsticks with a slight sweet potato flavor. 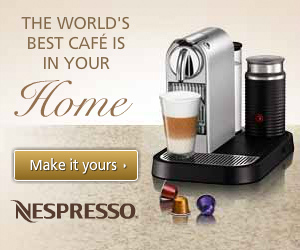 Not bad, just not what I was expecting. Peanut Butter Nom Noms - These were my least favorite, slightly sweet but a little too dry for my taste. Acai Berry Crunch - This is good, I always love a good granola. I'm going to use this as cereal or to top some yogurt with. I tried to get a variety of kinds of snacks for my first box, so I could try a little of everything! I was a little tempted to try letting it be a surprise box, but if I didn't like a snack I wanted it to be my own fault, so there was no one else to blame but me hah! I especially love that each snack is clearly labelled with nutrient information, and handy facts about how much sugar certain snacks have, etc. 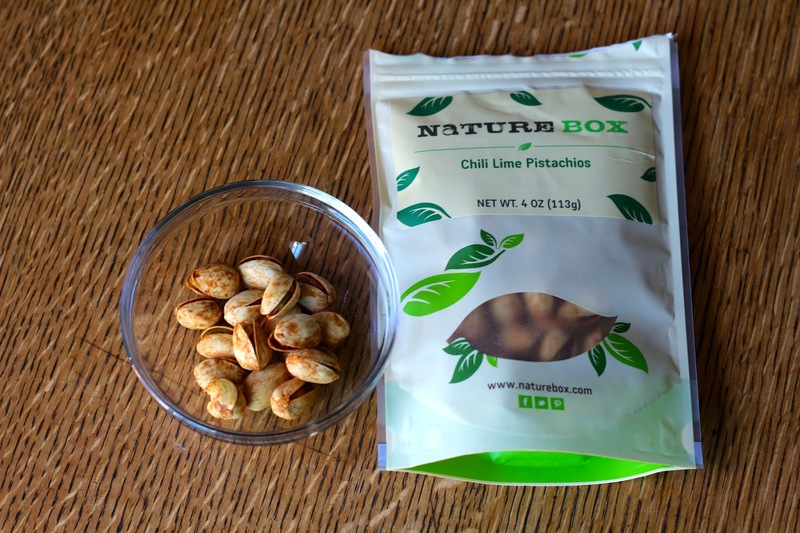 Overall, I like NatureBox! I don't know if it's feasible for me to subscribe every month, but I'm definitely willing to get it when I have the extra money to do so. 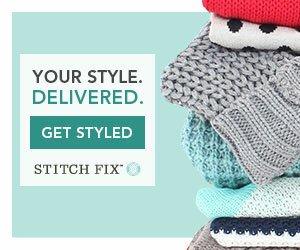 The half off coupon helps! NatureBox starts at $19.99/month and they offer several monthly options, you can get 5, 10, or 20 snack bags, choose them or let them be a surprise, and also add on snack bags if you just need more! 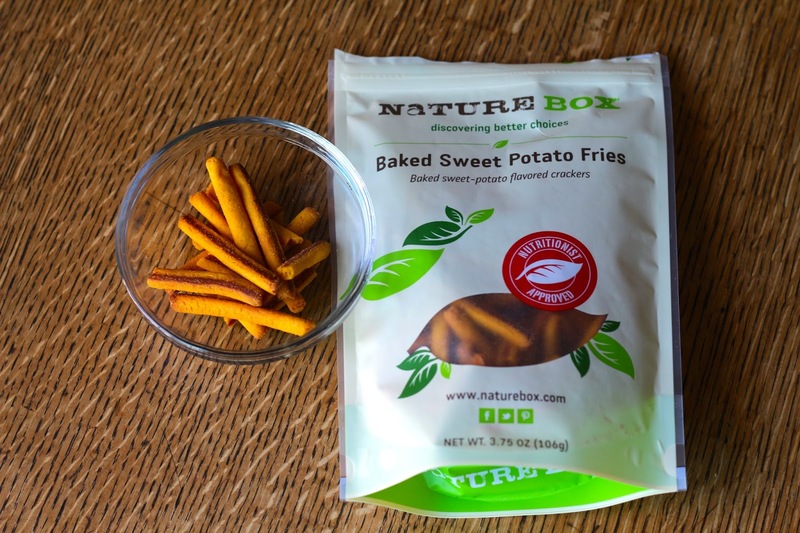 If you'd like to try NatureBox for 50% off, just use code SNACKHAPPY at checkout! 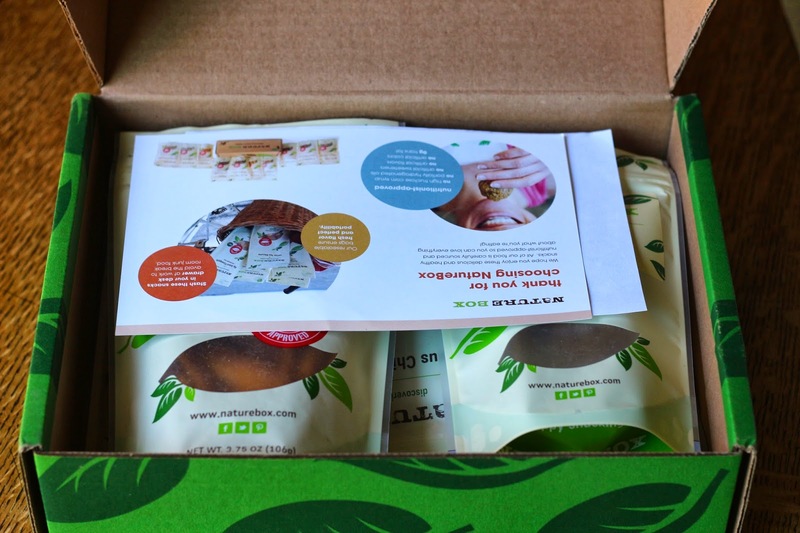 What did you think of you March NatureBox? What's your favorite snack? Let me know in the comments! 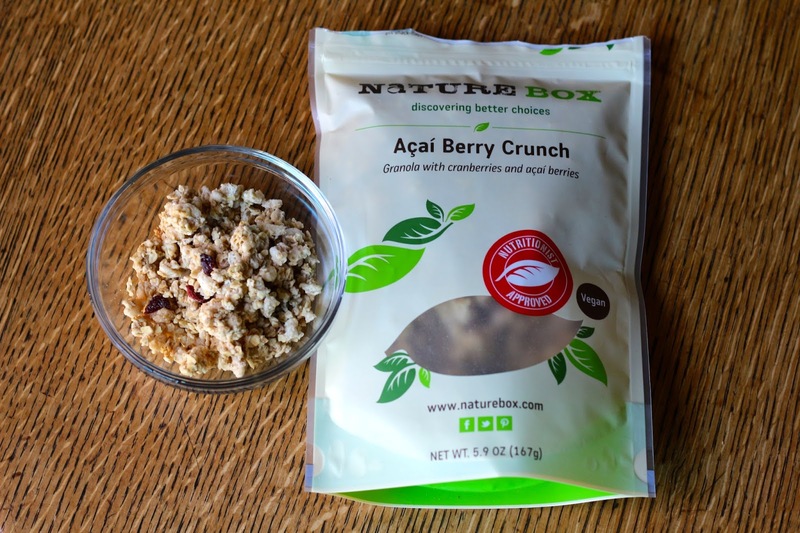 For all other NatureBox reviews, click here.